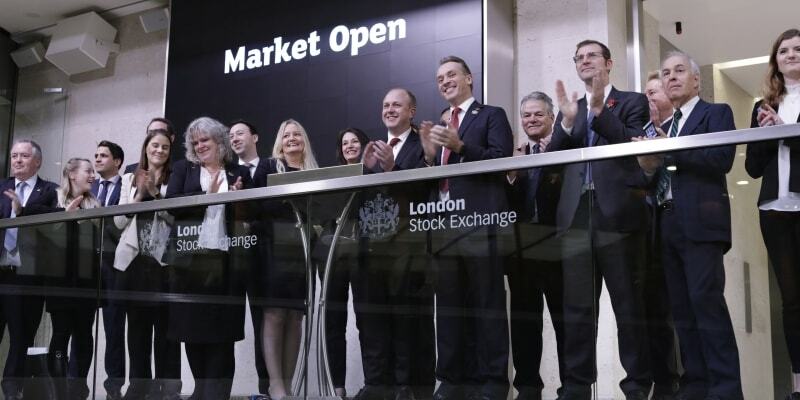 WHIreland Nomad & Broking client, AfriTin, was admitted to AIM on 9 November with a market capitalisation of £11.6m. A placing and subscription forexisting and new institutional and sophisticated private investors raised gross proceeds of £3.5m with a further £1m raised from convertible loan notes that converted on admission, bringing the total amount raised to £4.5m. This is an exciting milestone in the journey of this newly formed company which acquired the tin assets of Bushveld Minerals Limited (“Bushveld”) in Namibia and South Africa. AfriTin’s flagship asset, the Uis Tin project, is located in the Erongo Region, north-west Namibia, and is comprised of three separate mining licenses and the London admission has allowed the Company to raise funds with aview to bringing the Uis project into early stage production.